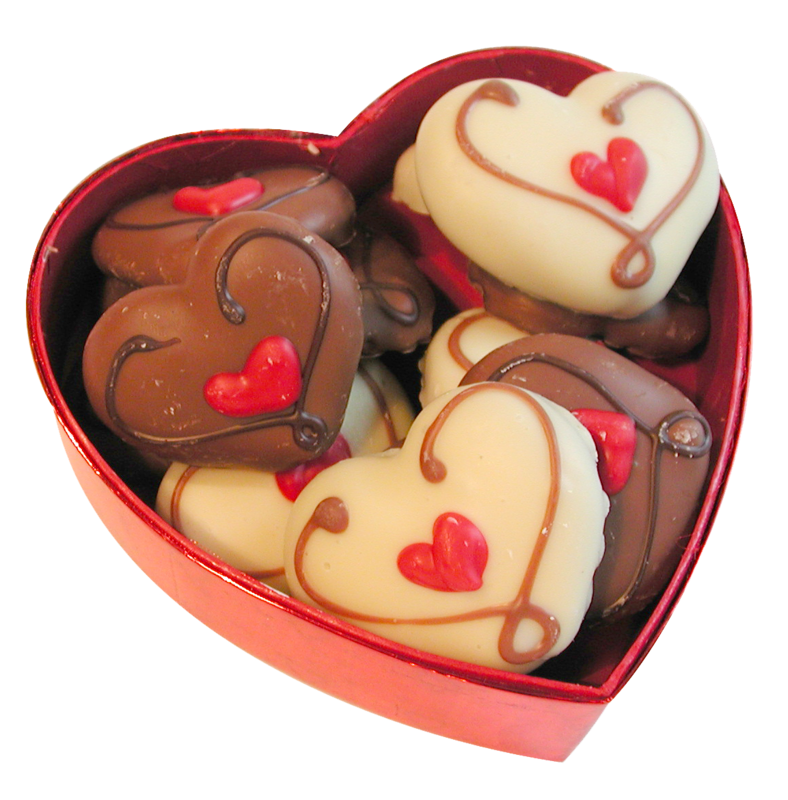 Chocolates in heart box. Not just lovely, but also sweet <333. 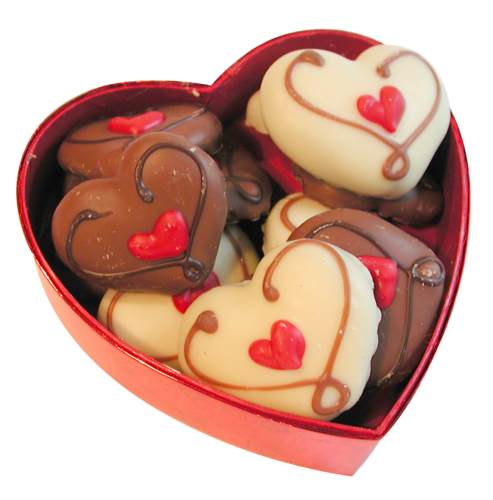 HD Wallpaper and background images in the Chocolate club tagged: chocolate sweets heart box. This Chocolate photo might contain cupcake, tutti frutti, and pancakes.